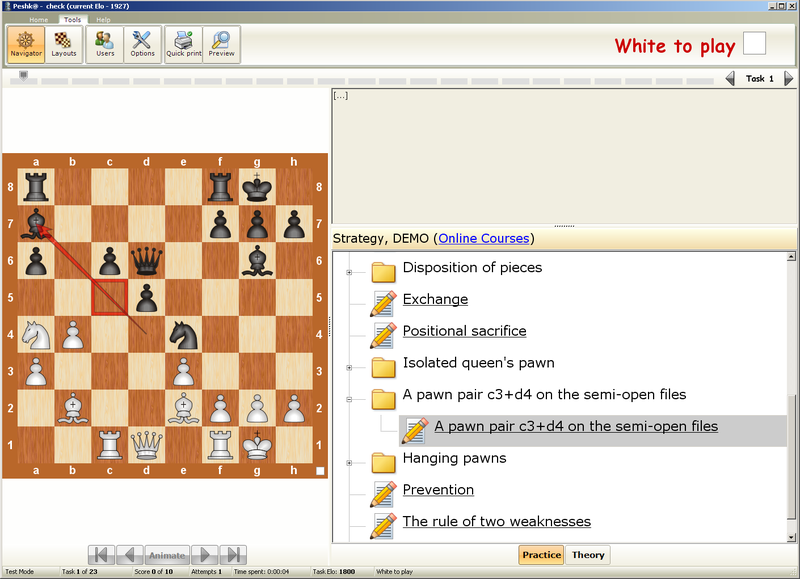 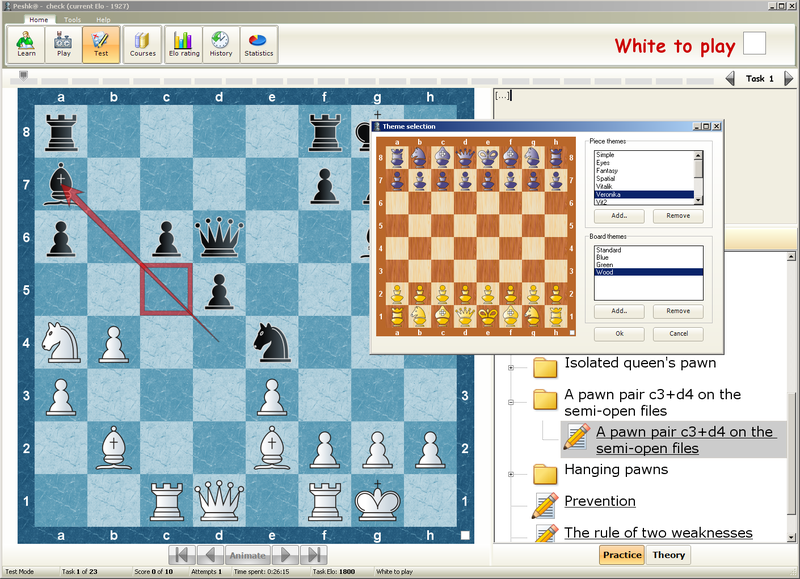 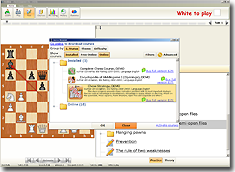 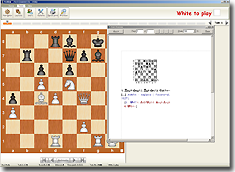 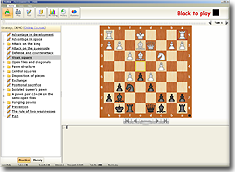 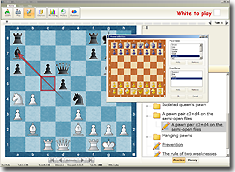 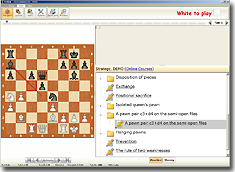 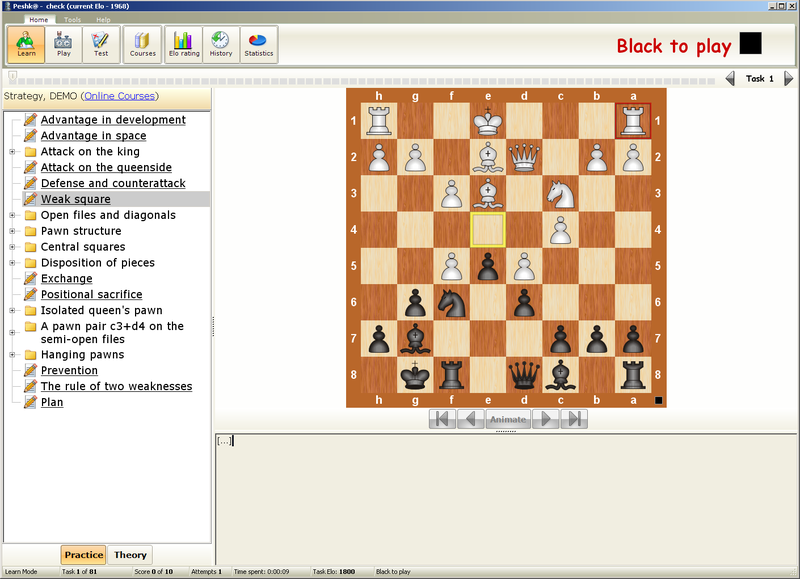 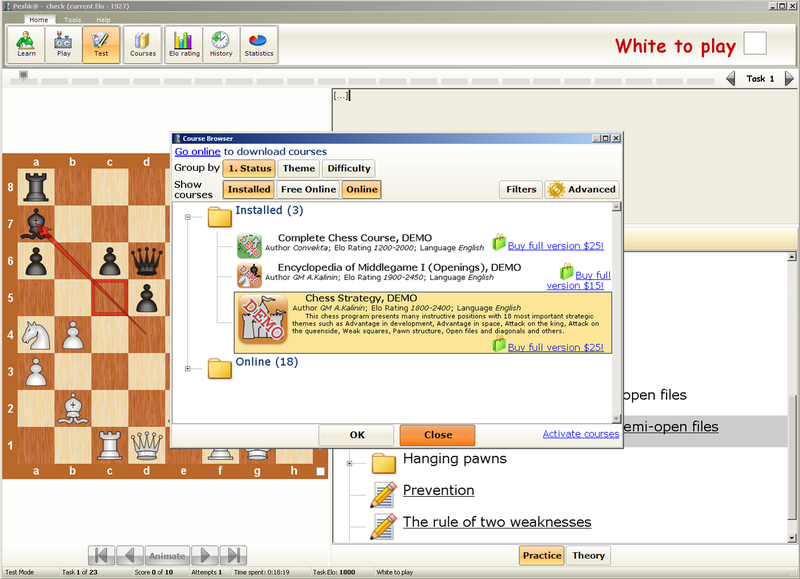 Checkmates II is an excellent follow-up training program to Checkmates I. 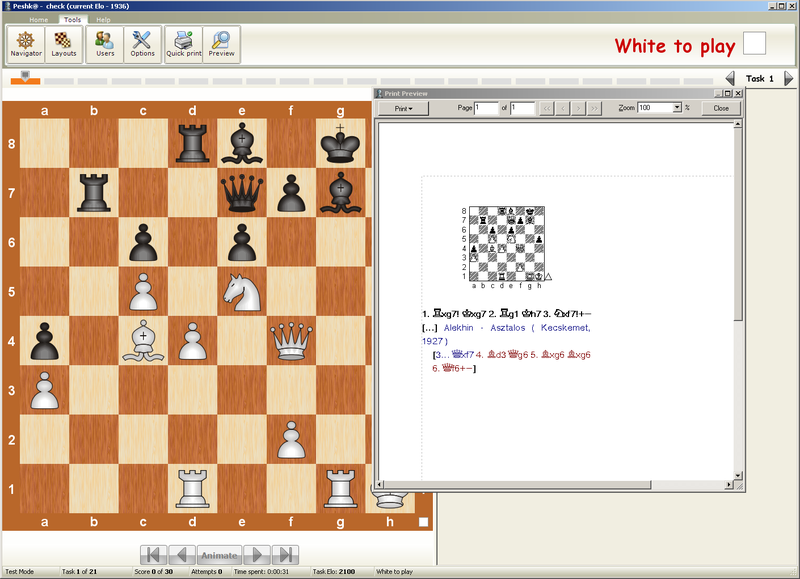 The course contains 77,000 mate in one training exercises in the form of chess puzzles taken from practical games. 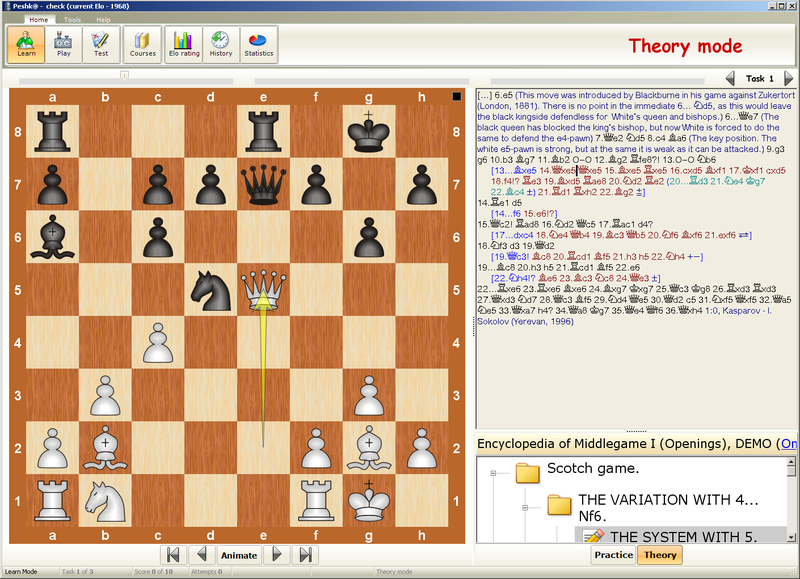 The sheer nember of puzzles makes it an excellent tool for speed training, even for stronger players. 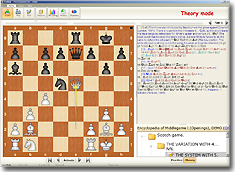 Even if you only study and solve 10% of the exercises, you will learn a huge number of mating patterns and probably never miss a mate in one again!